This delicate blend of grapes creates a Rosé vinegar that is smooth and fresh, with bittersweet undertones and hints of red berries. 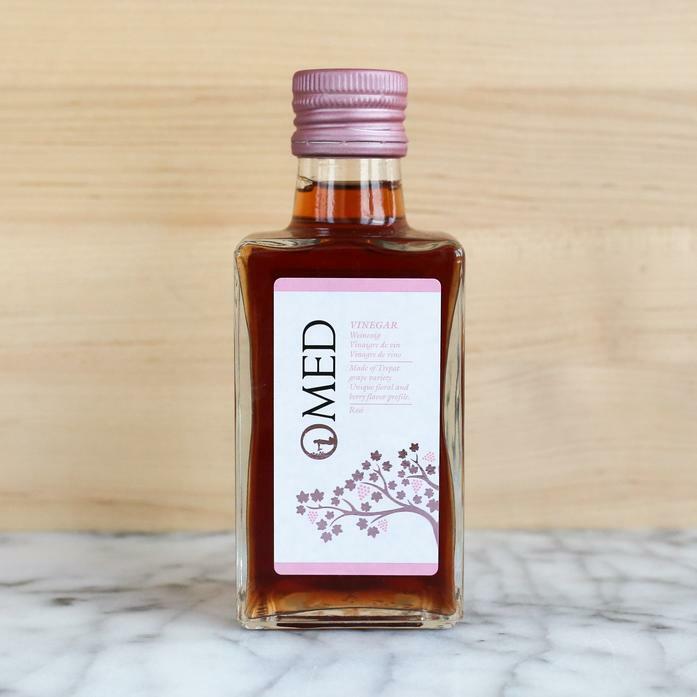 Use this vinegar as perfect ingredient for summer salads to pair with rosé wines. Or use it with seafood, oysters and ceviche.